Commonly known, design thinking is an approach to creatively solving problems for and with people. In short, design thinking helps you accurately define the problem you’re trying to solve, before defining how to solve it. But how do you put this tool and this mindset to best use for your teams – and the business overall? We found that while there are dozens of variations of design thinking, one principle always remains the same: people are at the core. And with this belief, we gathered our knowledge and experience in design thinking, spanning over 20 years, and wrote a book: Design thinking is dead. Long live design thinking. In this book, we describe the purpose and business use cases of design thinking. Most importantly, we’ve made a selection of design thinking activities that can be used across the various phases of the design thinking journey. Most organizations struggle with their transformation in the rapid digital landscape that we are in. Customer demands are changing so quickly, that old methods of adaption no longer work. Business problems have become a bit more complicated and are vast in scale. But embracing this complexity gets you closer to your users, and this is where design thinking can help you to adapt. Design thinking first appeared in 1959, since then, it has been used effectively within a variety of industries with their versions of design thinking, customizing the process to their environment, challenges, and goals. Despite its impact and track record, design thinking remains new, misunderstood, or misused by many. The question seems to be how to use design thinking to make the needed significant impact on your organization. The key is harnessing the power of design thinking by practicing it correctly for the ultimate benefits. Our book builds on the collective experience of running thousands of projects and transforming organizations at scale. It offers a pragmatic perspective on design thinking and how individuals, teams, and organizations can make it work and derive enormous benefits. There are many activities to help you through the design thinking process. A software tech company is looking to design a more intuitive UI and strengthen its user onboarding. Where is the root of the challenge? Do the stakeholders, developers, and designers align on the same design goals? Why? Interviews help us understand how people experience the world, their thinking process, and their behavior. Interviews are flexible and can be used in every phase of the design thinking process to learn from experts, users, and key stakeholders. In the case of our tech company, the interviews dig into the internal teams perspective of design challenges and find common themes or patterns to lead to a possible solution. An automotive company wants to develop the future of the automobile experience. Imagine every surface of the car becoming a purposeful screen, with sensors and camera reacting to the outside surroundings. Is it possible to show this realistically and give users a new experience? Why? Even though it’s usually used for film, storyboarding is an effective storytelling format for any industry. 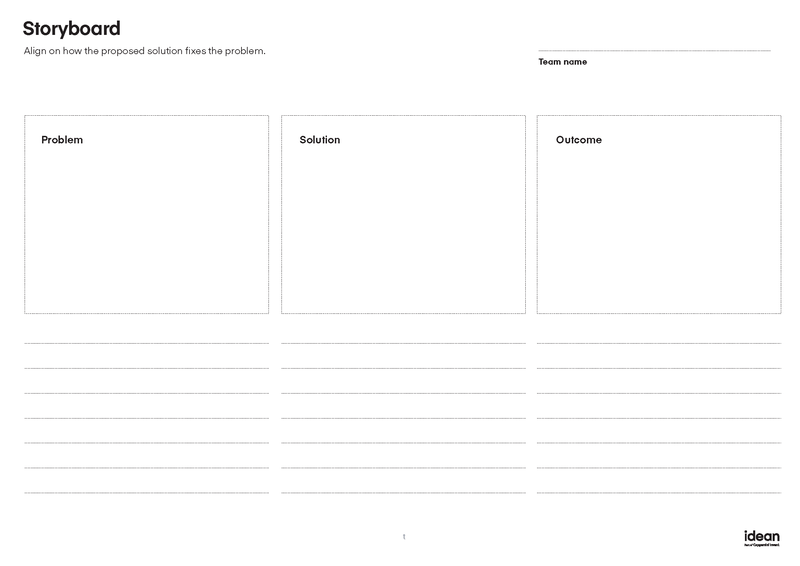 This activity visually shows how your user’s problem is solved in three frames. It is a reflection of how your solution betters their lives in a significant way. In the case of our automotive company, creating a story about a user’s family road trip direction, led to creative features that created an interactive experience for vehicle occupants, taking the idea of a road trip to another level. A city wants to provide its visitors with a great local guide experience on a digital platform. How do people go about exploring new areas? What do we need to know? Before they discover solutions and design a product, they needed to listen to visitors and city residents to gather insights, and this is a service design methodology. Why? 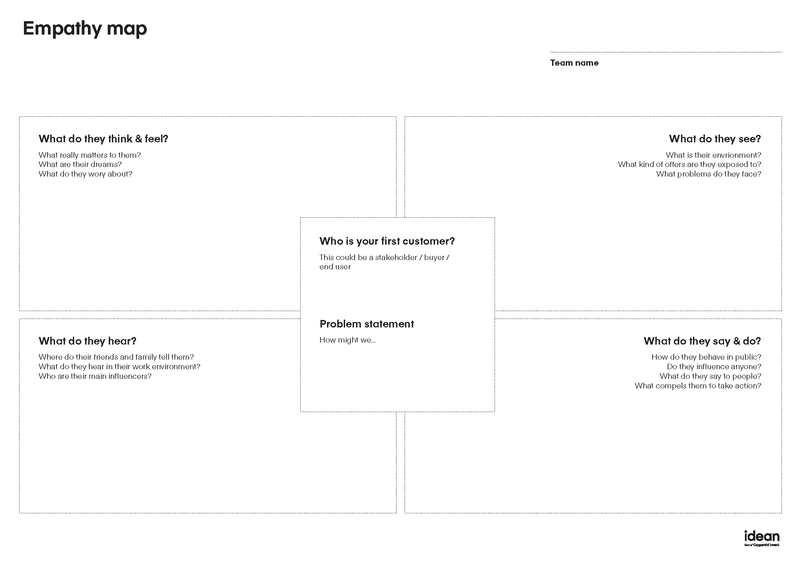 Empathy mapping is a great way to sum up contextual research data and any learnings you’ve collected from and around your users. A starting point when designing services is gaining empathy with the user and their experiences, and this also helps to understand diverse perspectives. Reaching these insights helps inform and inspire the designer, and it is considered an essential part of the design process. 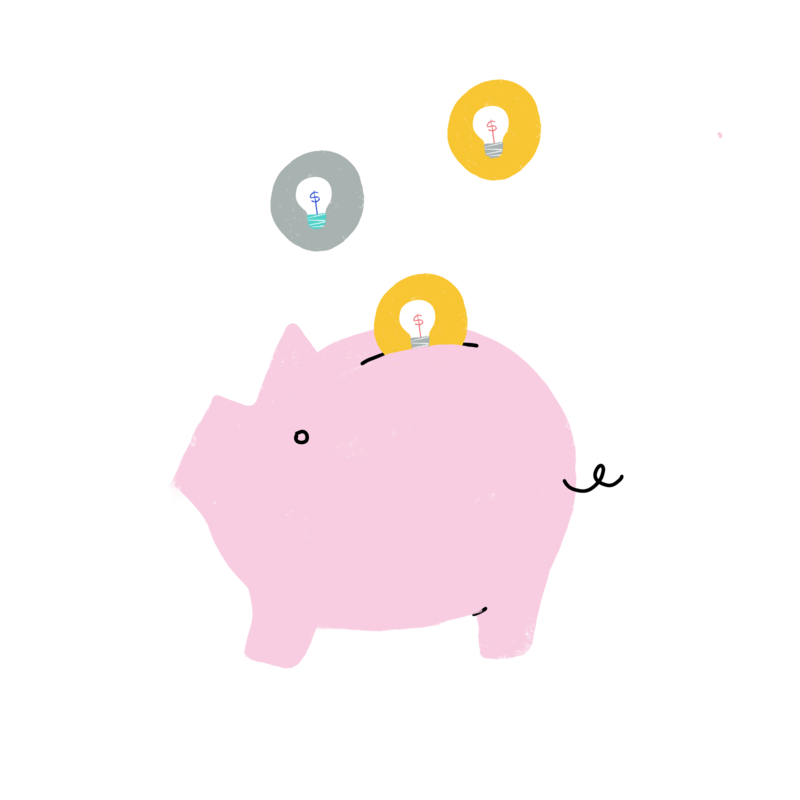 We use design thinking to remain competitive. It’s not a solution for every organization, but in the right circumstances, it can bring great business value. If you aspire to solve essential challenges, then change will come, resulting in improvement and innovation. 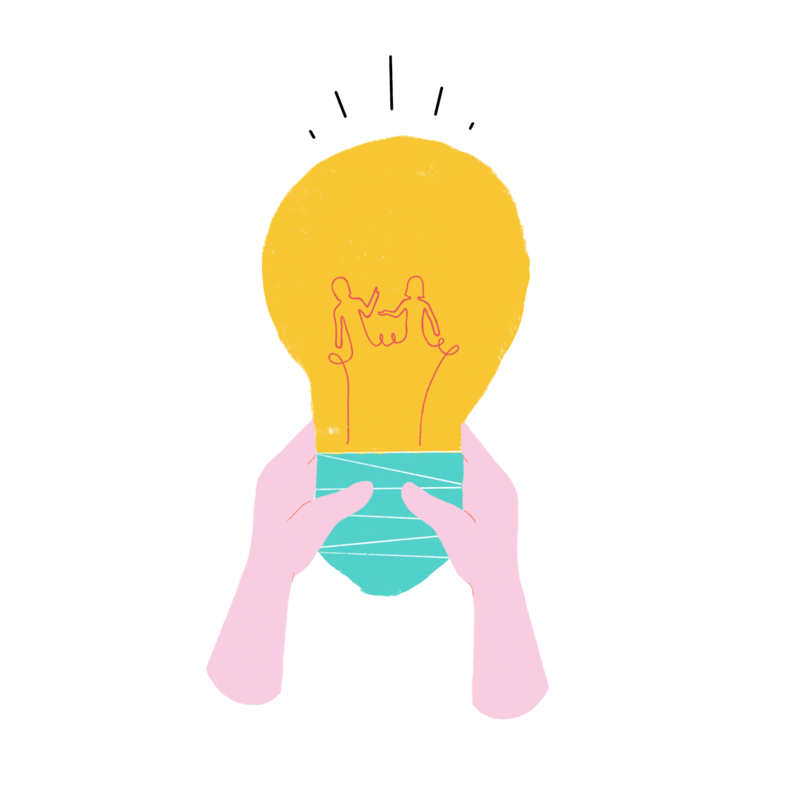 Design thinking is out there for all of us to use to our benefit, and doing exercises to flex your design mindset paves the way to practice it the right way.